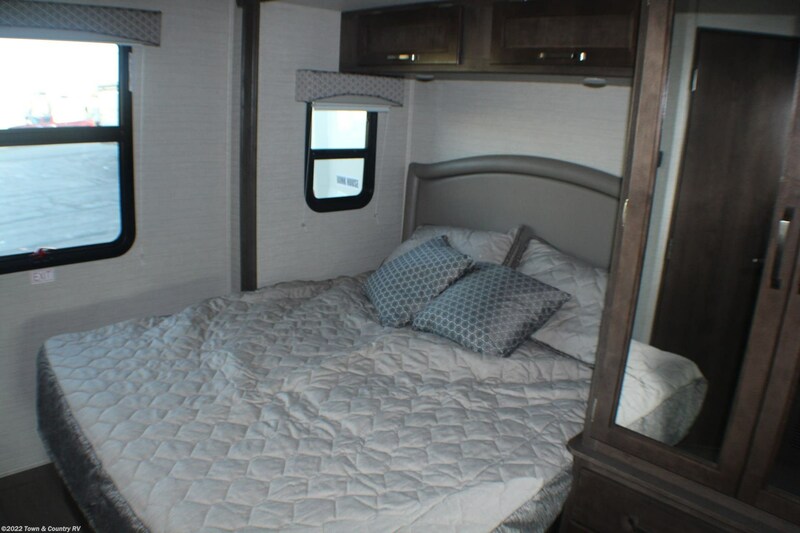 Photos (14) View 360 Tour! 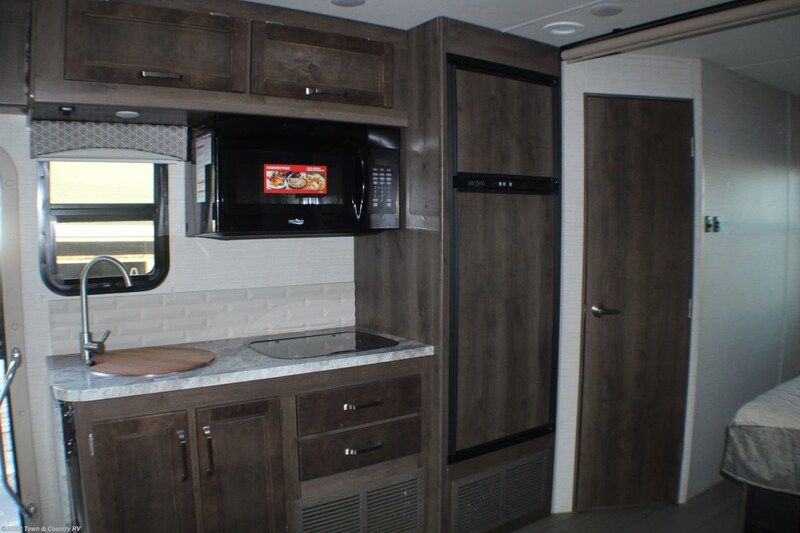 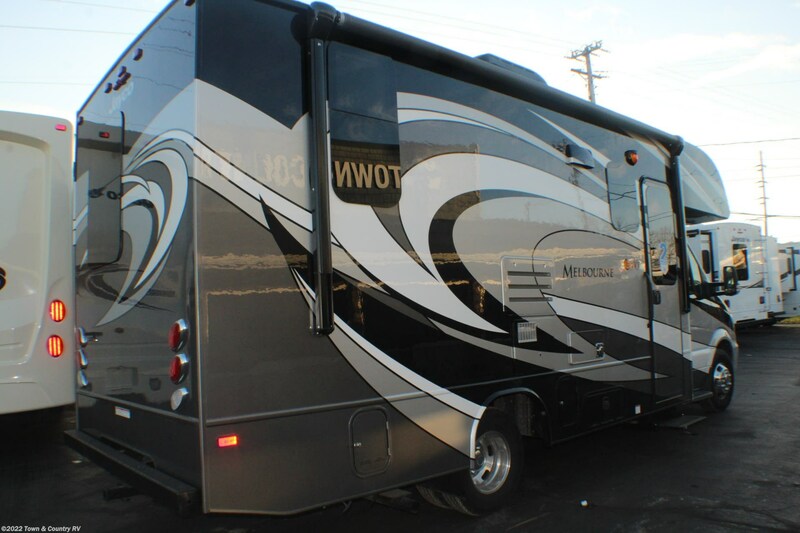 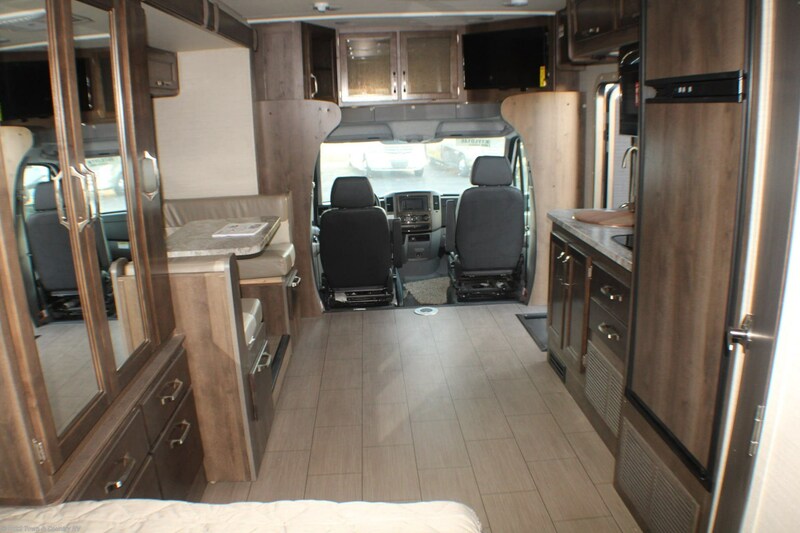 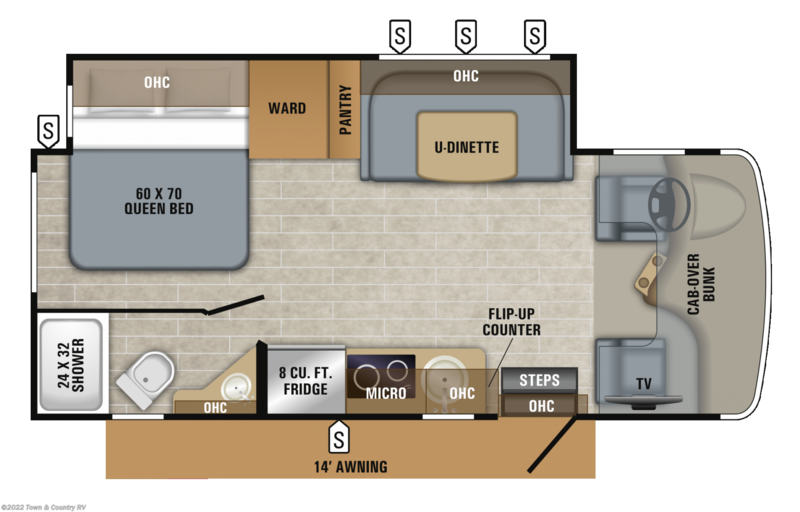 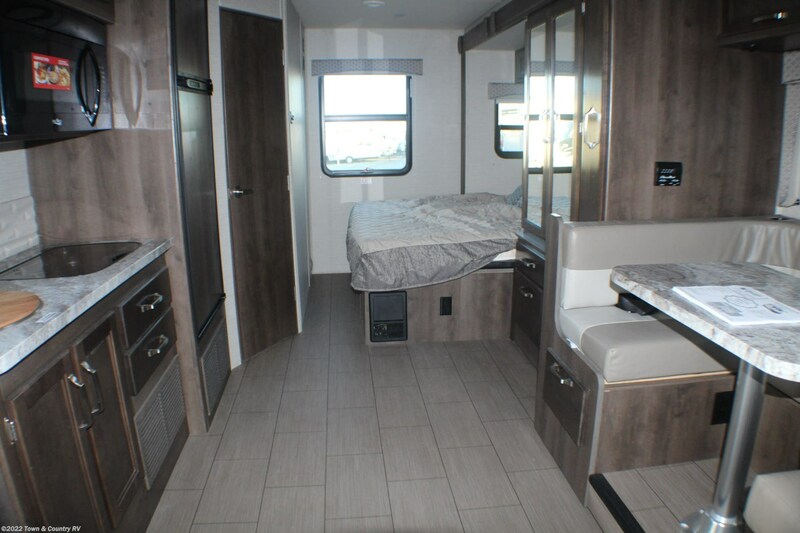 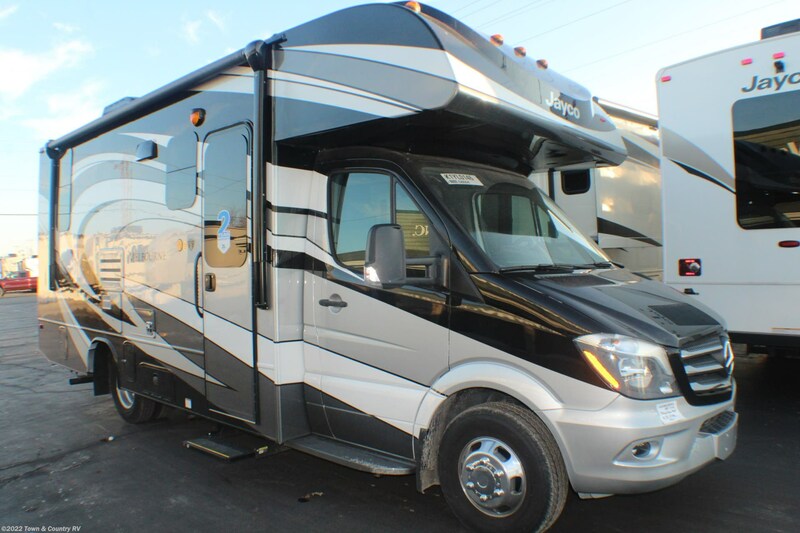 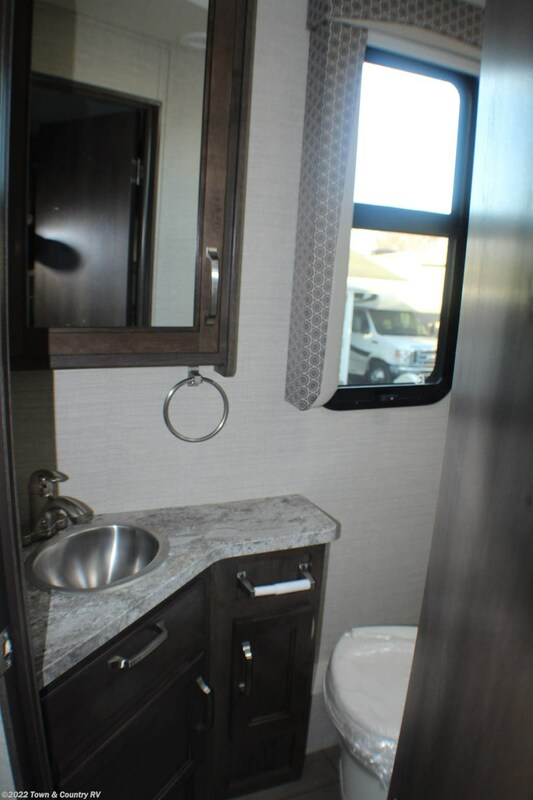 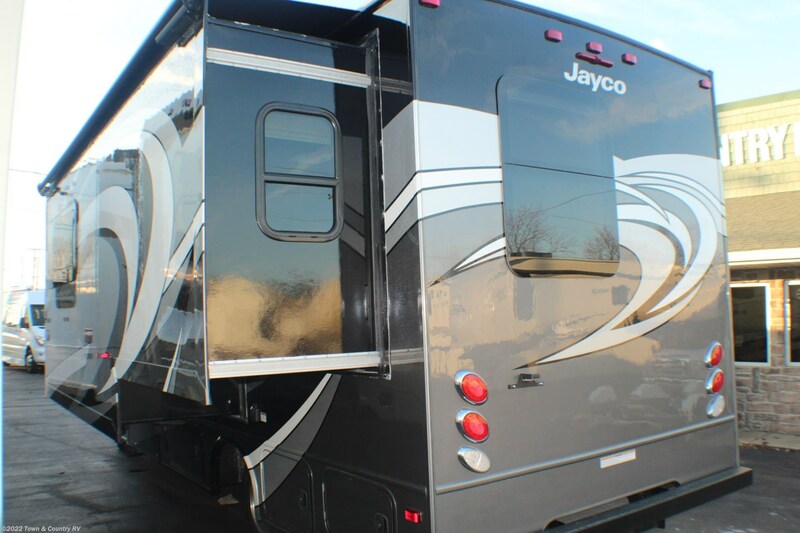 Exterior Height with A/C 11'5"
See this Stock # 3018 - 2019 Jayco Melbourne 24L on Town & Country RV! 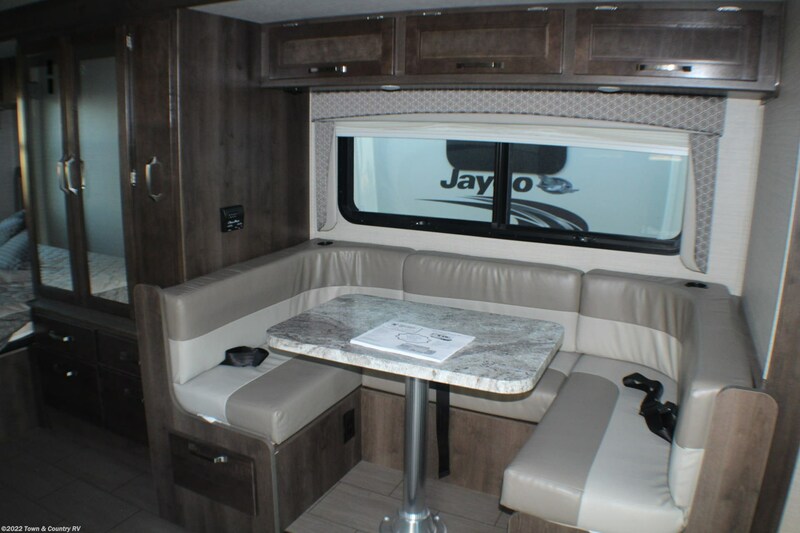 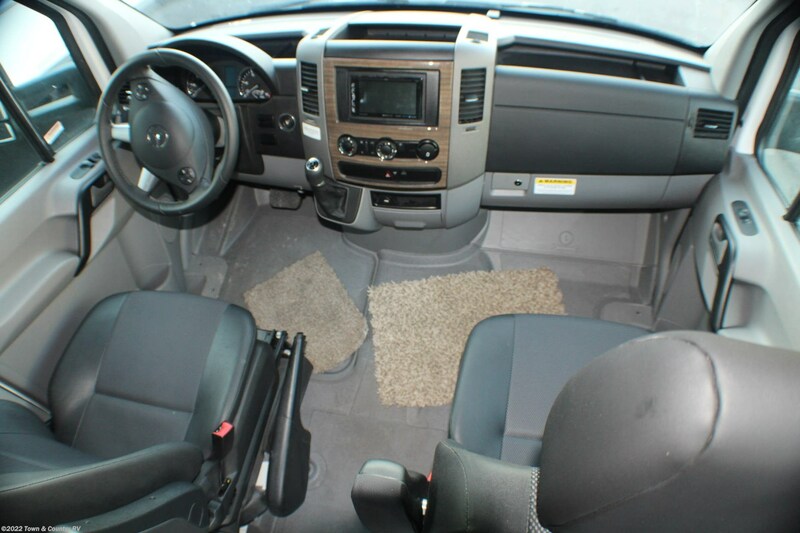 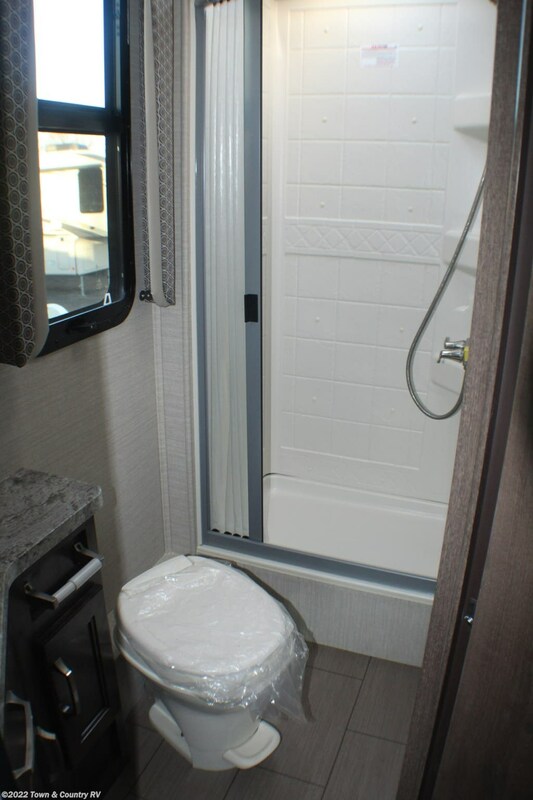 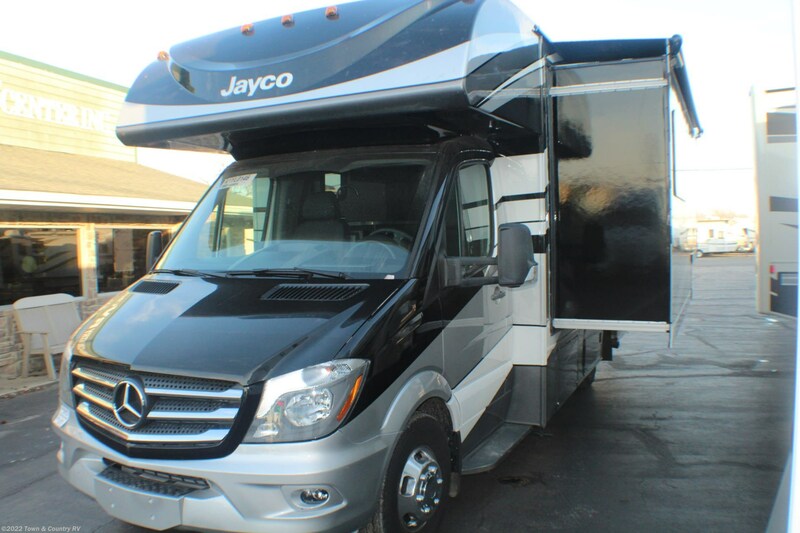 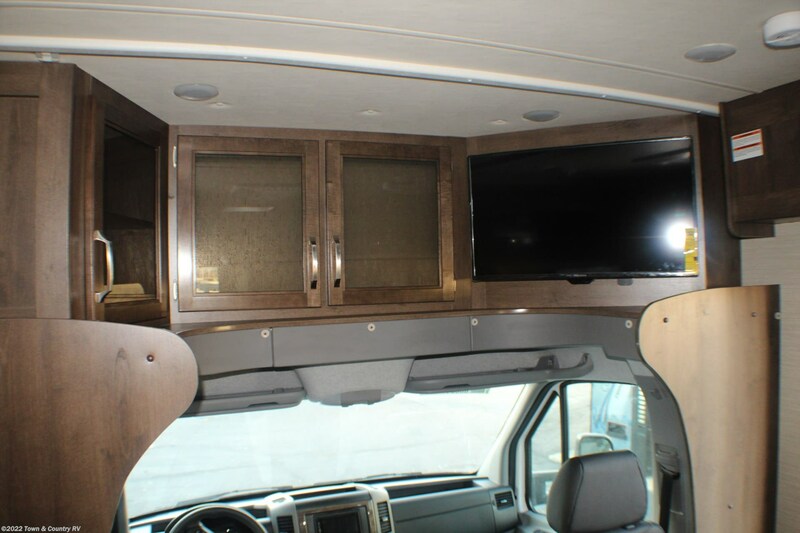 Check out Stock # 3018 - 2019 Jayco Melbourne 24L on jaycorvsource.com!